Buying and owning a home or a commercial property is about so much more than land or walls. Real estate is about building wealth. It’s about investing in the future. It’s about making a home, launching a business, creating memories and experiences that will last a lifetime. As such, many people ultimately find that there may come a time when they need to resolve a dispute or settle a conflict in order to protect that future – and, in some cases, that may mean pursuing real estate litigation. Broadly speaking, litigation is another word for pursuing a remedy through legal means, including taking the matter before a court. But what are some of the specific instances where real estate litigation may apply? Who may pursue litigation, and who can help? Are there any alternatives to going to court when it comes to settling real estate disputes? Broadly speaking, real estate litigation is a course of action that may be taken to resolve significant disputes dealing with residential or commercial property. Many parties pursue litigation when the actions of another person or group threaten their title to the property, for instance, or significantly impact the value of a piece of property. It’s fair to say that whether you’re purchasing land to build a home, buying into a condominium association or co-op, or leasing a commercial space to open up a business, most of us enter real estate transactions hoping that things go smoothly, free of conflicts and disputes. In reality, however, despite having the best of intentions, many people ultimately find themselves needing to fight tooth and nail to resolve some substantial real estate matter or another. When these events occur, many parties often find that consulting with a real estate attorney is one of the best ways forward. An experienced real estate lawyer familiar with the laws and practices in your local area can be a vital resource for handling matters quickly, effectively, and decisively. For instance, a legal professional can help you understand all of the unique variables that apply to your specific situation, while also offering counseling, insight, and the ability to pursue litigation as a strategy, if warranted. In many cases, retaining an attorney can also offer unique benefits, depending on your circumstances. For instance, under the Fair Debt Collection Practices Act (FDCPA), if a consumer debtor has retained the representation of an attorney, then debt collectors must stop contacting them, and instead refer all of their communications to their attorney instead. This is just one of many examples we could cite. There are certainly other ways to resolve disputes and conflicts over property besides litigation. Indeed, in many cases, both parties ultimately seek out an alternative to litigation. Bear in mind that the process of litigation can be expensive and time-consuming. Often, parties will pursue alternatives to taking a real estate matter all the way to court, including negotiation and mediation. Again, a real estate attorney can be a vital partner in this process, as an experienced lawyer offers an extensive working knowledge of local laws and regulations, as well as the ability to lead negotiations, and review and revise contracts. In other cases, an attorney can help you determine the right course of action, including determining if a potential lawsuit has merit, or if an alternative strategy may be the best path forward. 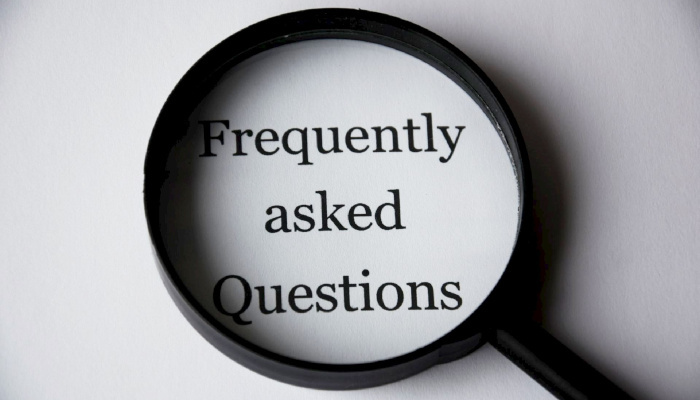 Have any questions about any facet of real estate law, from title, to mortgage conveyancing, to purchases and sales, to the ins and outs of local condominium law? Don’t hesitate to drop us a line to keep the discussion going. For buyers, sellers, owners, and developers around Chicago, the Gunderson Law Firm is here to step in as a resource for all things real estate law. Our attorneys possess extensive expertise and insight into the world of Chicago real estate, bolstered by years of experience and connections throughout Chicago’s real estate, construction, finance, and insurance industries. Whether you are a couple wanting to buy or build a house, a corporation converting commercial properties to residential, or a commercial developer looking to build the next iconic Chicago landmark, The Gunderson Law Firm can help you move your project forward, offering assistance and guidance for an exhaustive list of real estate legal services, including real estate litigation. Have any more questions? Want to get the conversation started? Don’t hesitate to reach out today to get in touch or set up your free initial consultation.